Stream the entire new album 'Waiting On A Song' by Black Keys member Dan Auerbach. In opposite to his main band's garage and blues rock attitude on his solo album Dan Auerbach goes pretty much retro pop on us. We dig it. We have labelled Waiting On A Song with our editor's choice badge, which means we totally dig the record. Make sure you listen to it at least once. Waiting On A Song will be released on Jun 02, 2017. Stream it courtesy of NPR. 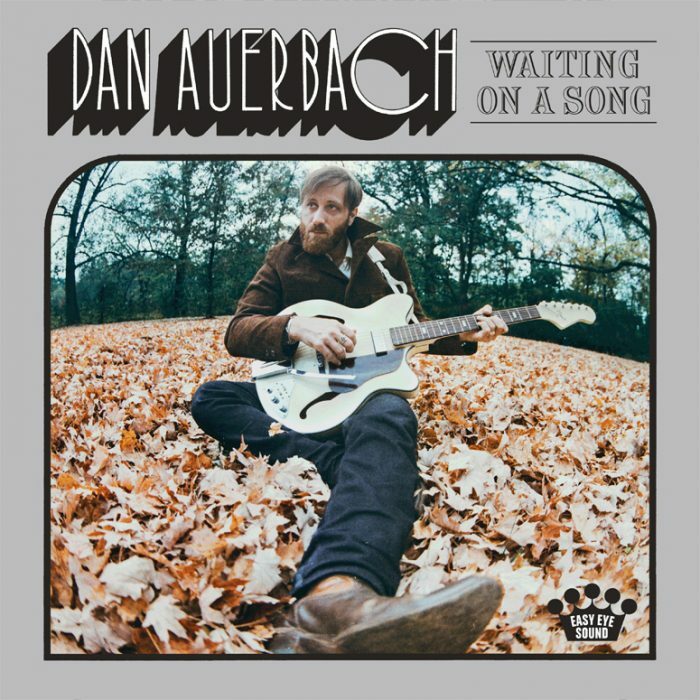 Also check out our Dan Auerbach artist profile to find eventual tour dates in your area and links to the official web and social media pages of Dan Auerbach.